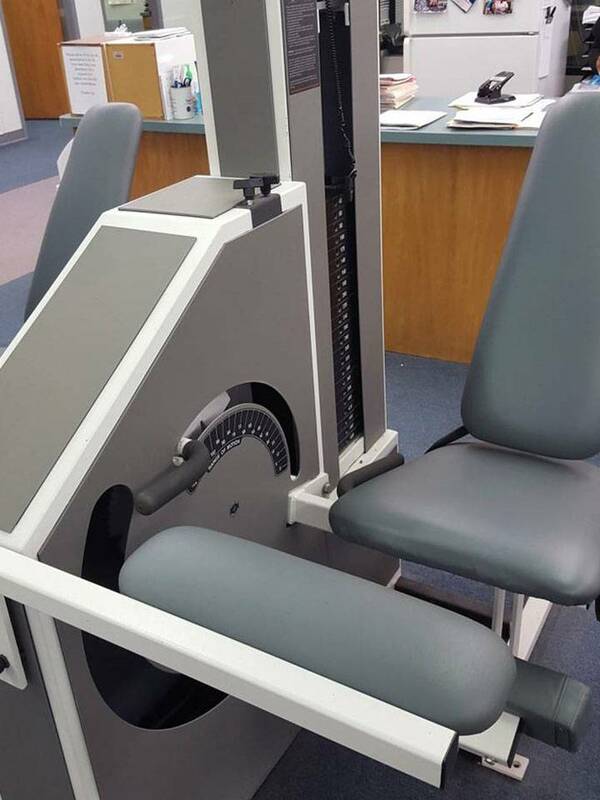 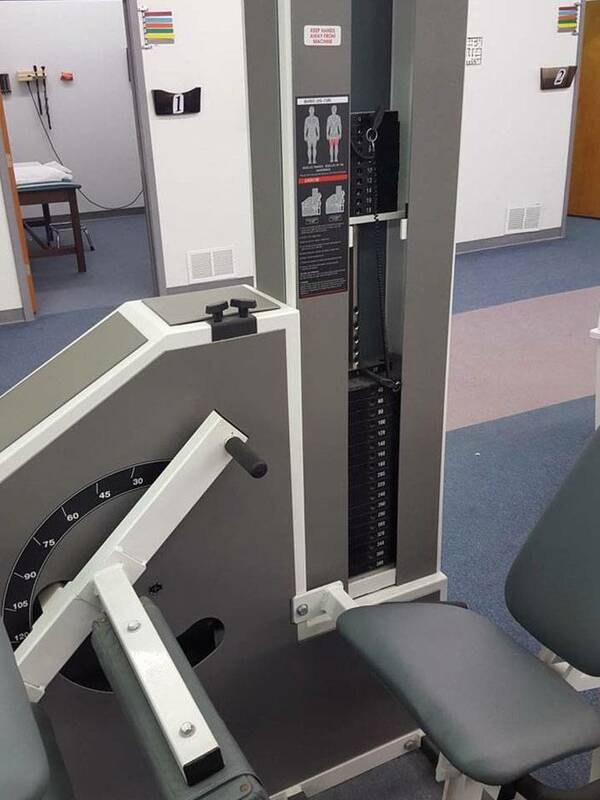 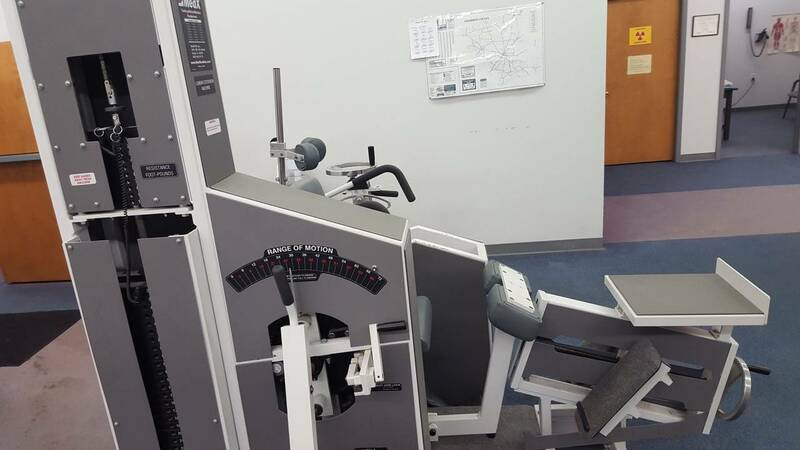 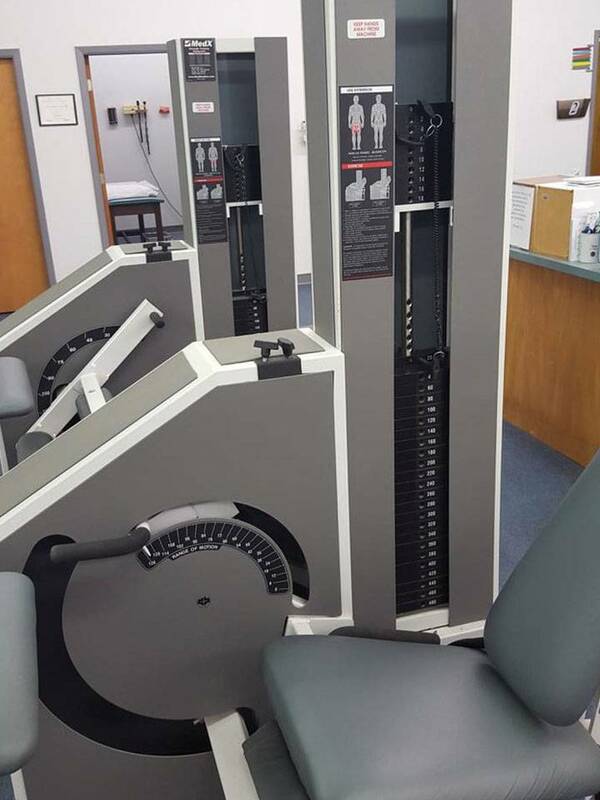 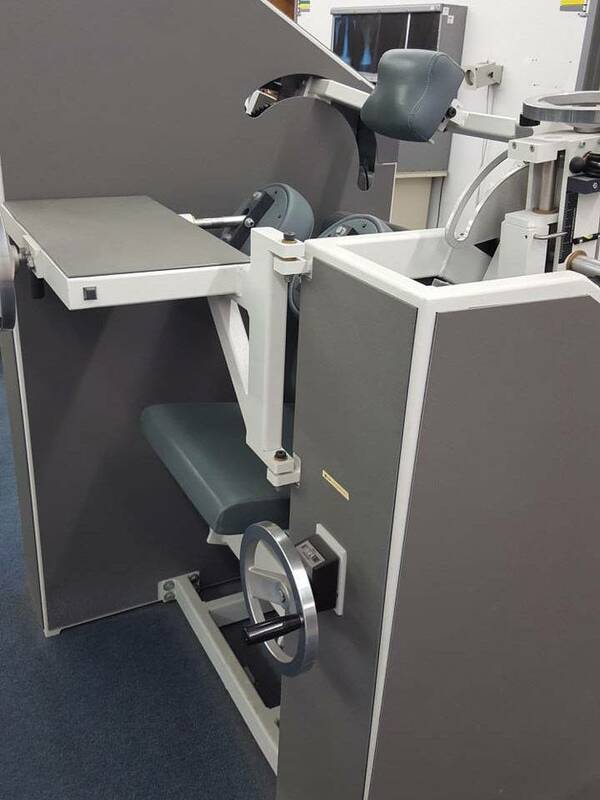 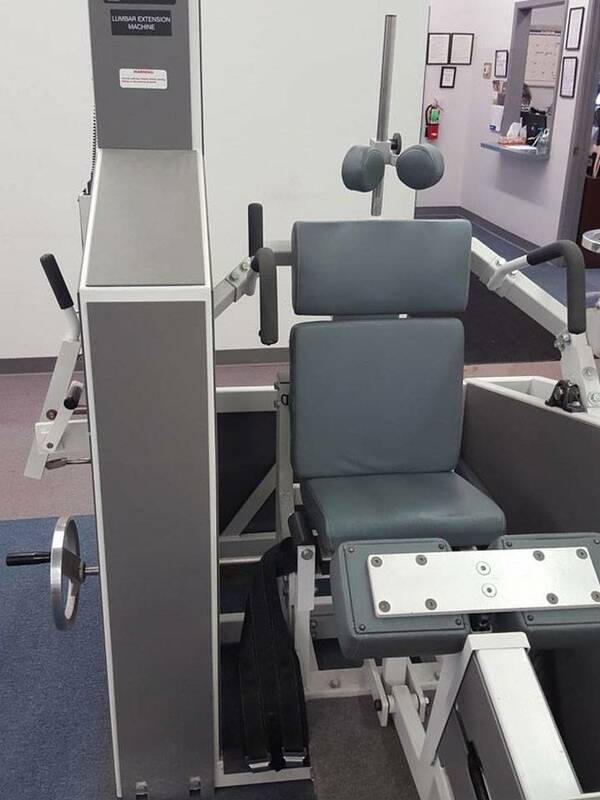 Medx Medical Lumbar, Medx Medical Cervical Extension For Sale Medx seated leg extension, Medx leg curl machines. 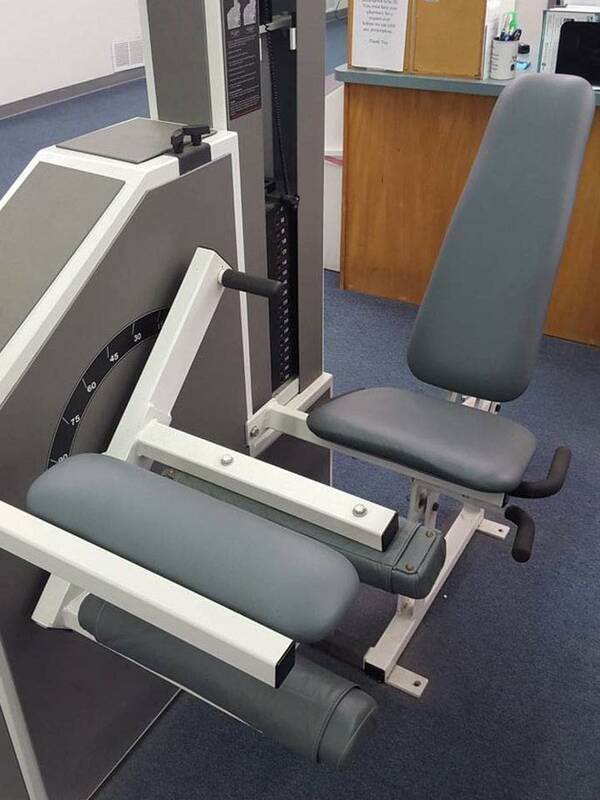 This units can be purchased in individual pieces. 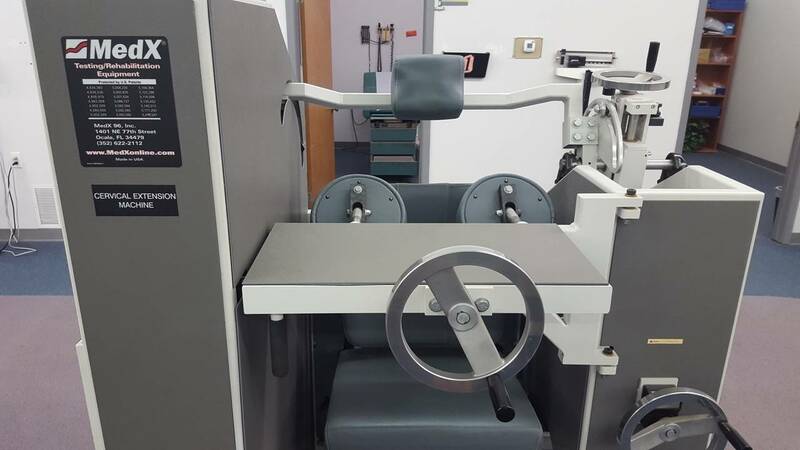 Medx medicals come with new soft ware.